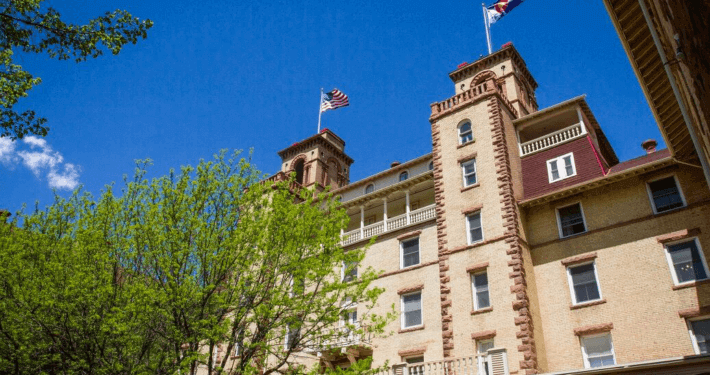 With 124 suites, these extended stay accommodations at the award-winning Residence Inn Glenwood Springs offer convenient amenities to make your stay as comfortable as possible. Studio, one bedroom, and two bedroom suites all welcome you with full kitchens, separate living areas, beautiful flat screen HDTV displays and much more. All rooms are equipped with free WiFi access, air conditioning, luxury bedding and cable/satellite TV. All this and more in close distance to all that beautiful Glenwood Springs has to offer! Before you head out for the day enjoy a complimentary hot breakfast and when you return after your adventures, enjoy the indoor pool and Jacuzzi or the outdoor patio area with barbeque grill and fire pit. Want to work out during your stay? The 24 hr fitness center is open! If you are wanting to meet new people evening receptions on select weeknights (Monday – Wednesday) are the place to do it! With so much going on at the Residence Inn and all around Glenwood Springs be sure to use the grocery shopping service so your kitchen is full upon your return. 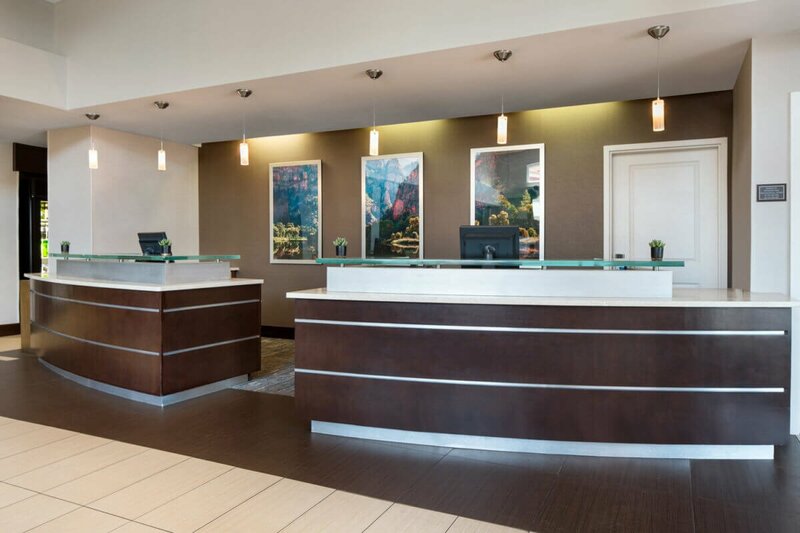 Make this trip a memorable one staying at the Residence Inn Glenwood Springs. Specials are updated frequently, check back often for various package deals. The Residence Inn Glenwood Springs’ Sopris Room is the perfect spot for small meetings. At 460 square feet, the room can accommodate a reception of 40 people or a banquet of 24.